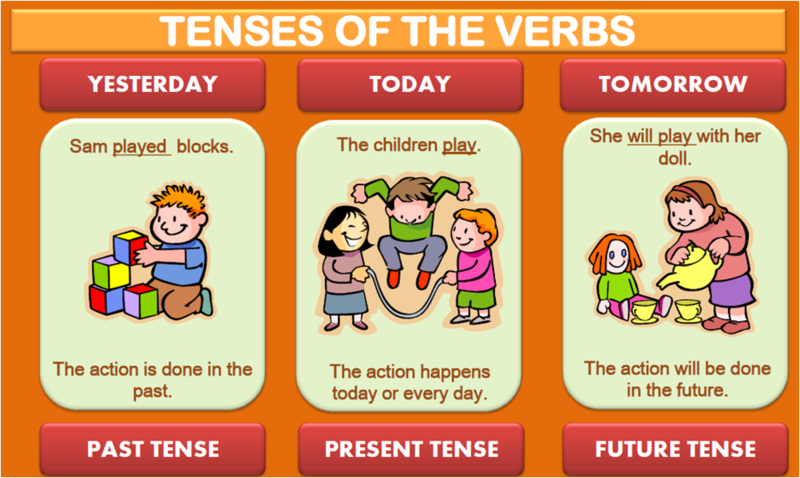 Problems with the English tenses? 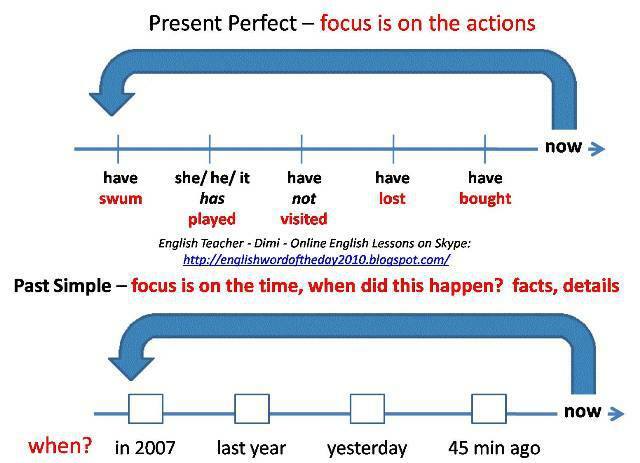 Have a look at the time line, it might help you understand when to use which tense. 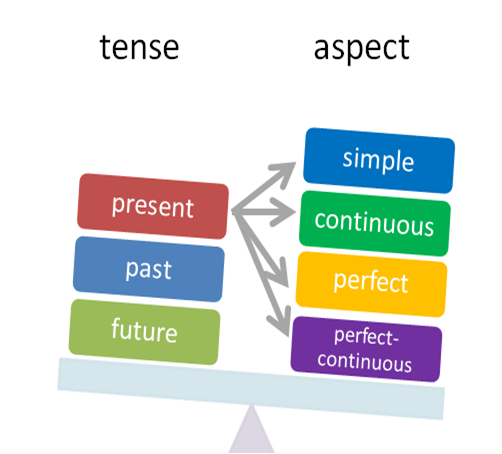 As there is a similarity between past, present and future tenses, there are just a few rules to keep in mind. 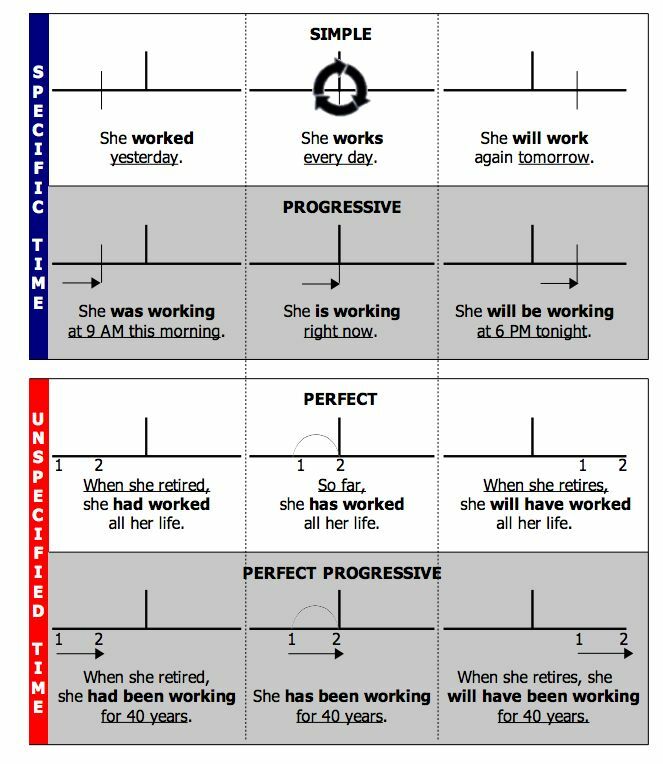 If you know how to use the present progressive correctly to express present actions, you will as well be able to use the past progressive correctly to express past actions. 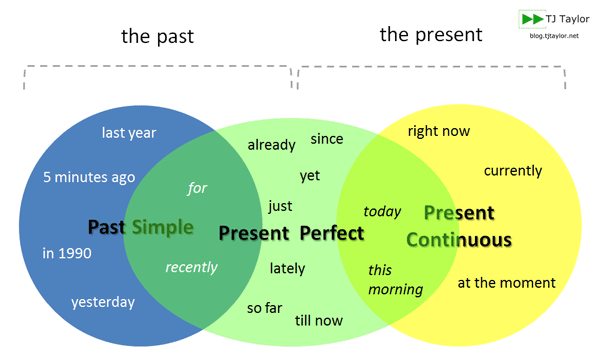 Simple present is also called present simple. 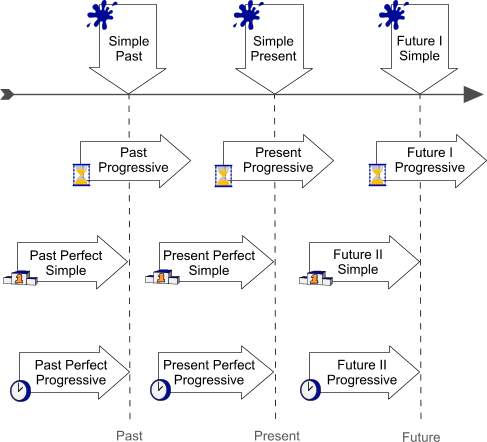 Present progressiveputs emphasis on the course or duration of an action.